Bubblemaker – Try Dive for Kids – Only £39! Try a Scuba Diving – Bubblemaker Session for children 8 years+. Give them something they’ll love. A fun and enjoyable introduction to Scuba Diving for Kids, in a safe environment and professionally supervised by our instructors. 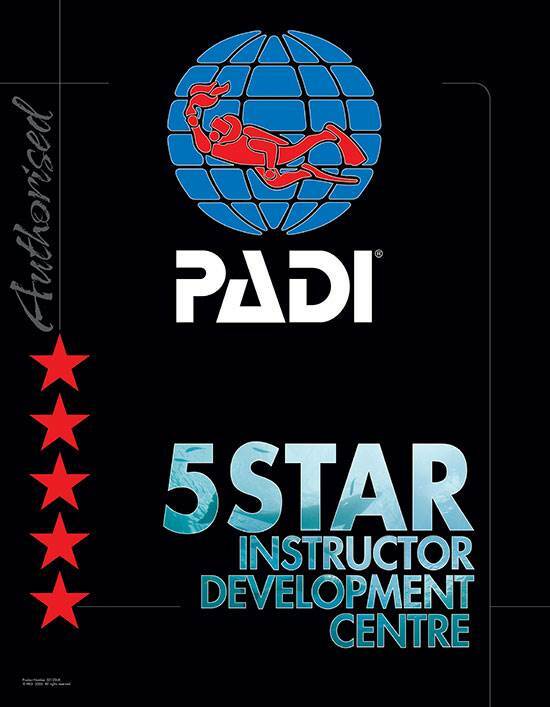 2DiVE4 scuba school is located on the Essex & Hertfordshire border close to Bishop’s Stortford & Stansted. Situated next to the Cambridge to Liverpool Street train line and close to the M11 junction we are ideally located if you live in South Cambs, Essex or Herts and want you children to experience scuba diving. Allowing the children the ability to experience this new environment is something they will never forget. From the age of 8 onwards, our simple and secure kids scuba diving program is a great way to give them a treat and teach them new skills and responsibility in a pleasant setting. Our Bubblemaker try dives are conducted in a Bishop’s Stortford pool ideal for anyone living in Essex or Herts. To book a Scuba Diving – Try Dives for Kids event, or for more information, call us NOW on 01279 815559, or email us at steve@2dive4.co.uk. At only £39 per child, the try dives will give the children a great experience of what it is like to scuba dive, making it fun and rewarding. If you live in Saffron Walden, Bishop’s Stortford, Harlow, Chelmsford, Hertford, Cambridge, Sawston, Newport, Stansted, Great Dunmow or anywhere in between then we are only a few minutes to half an hour away. A few minutes that could get you kids hooked with Scuba Diving and the rewards it can bring.